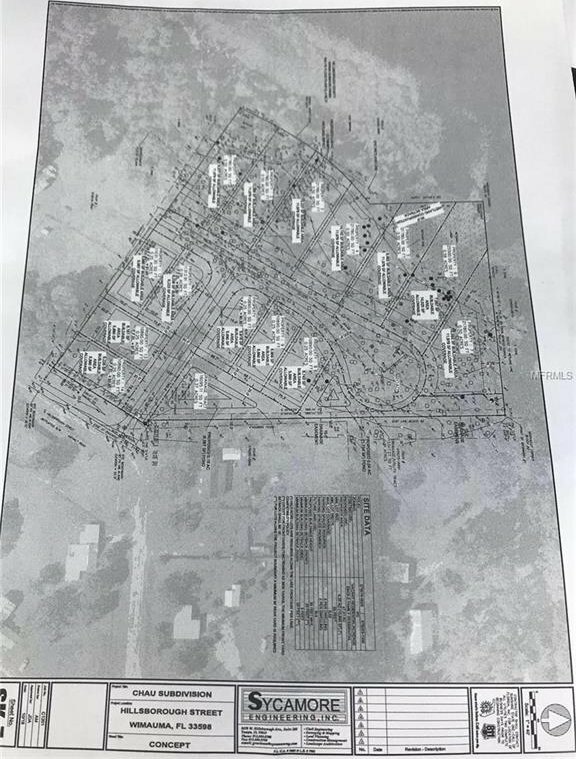 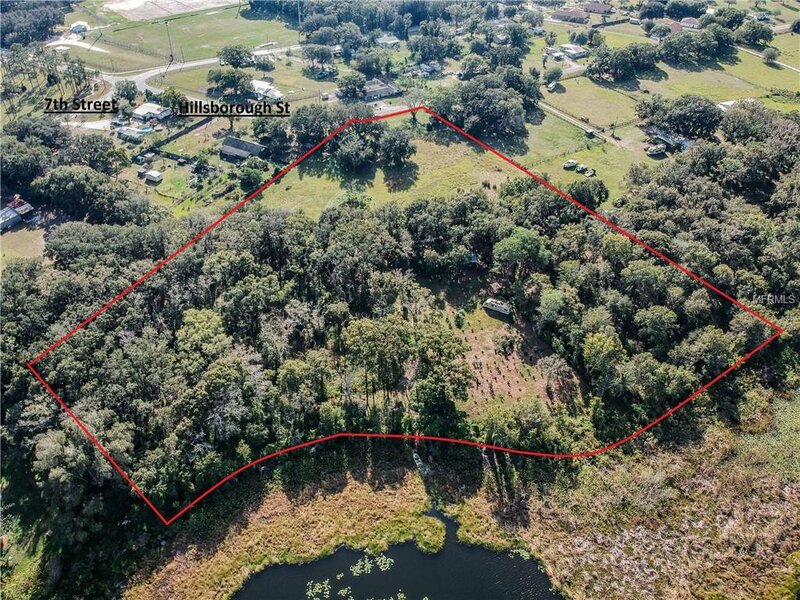 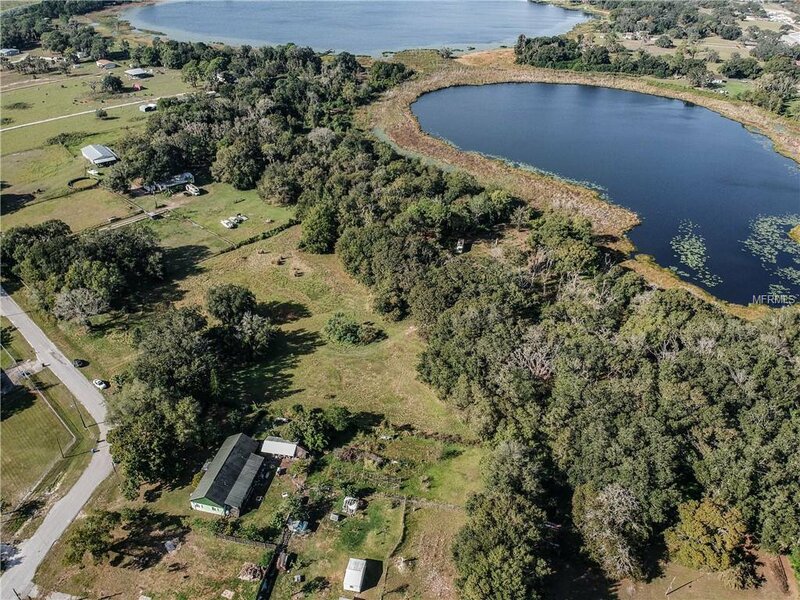 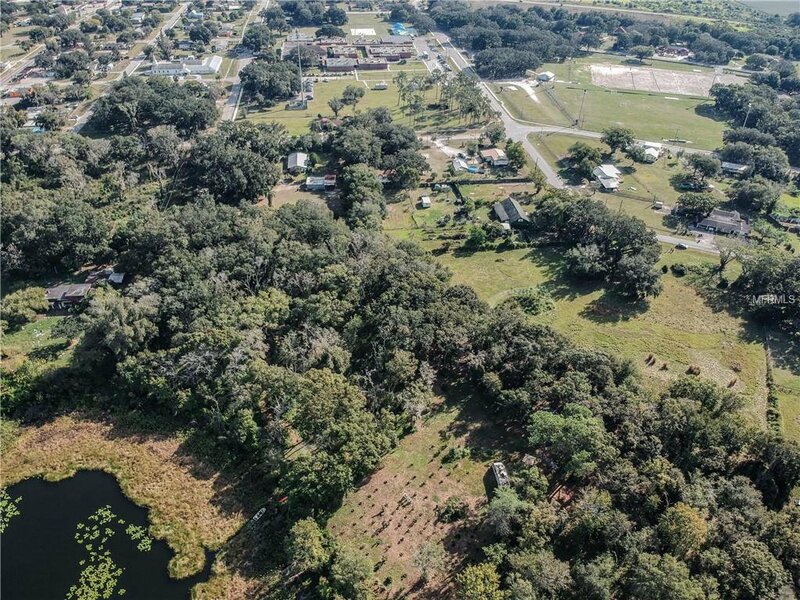 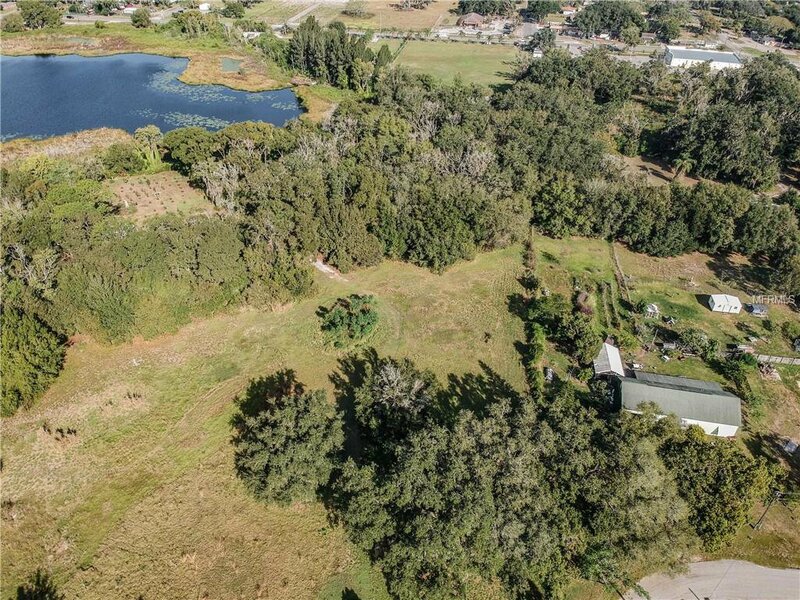 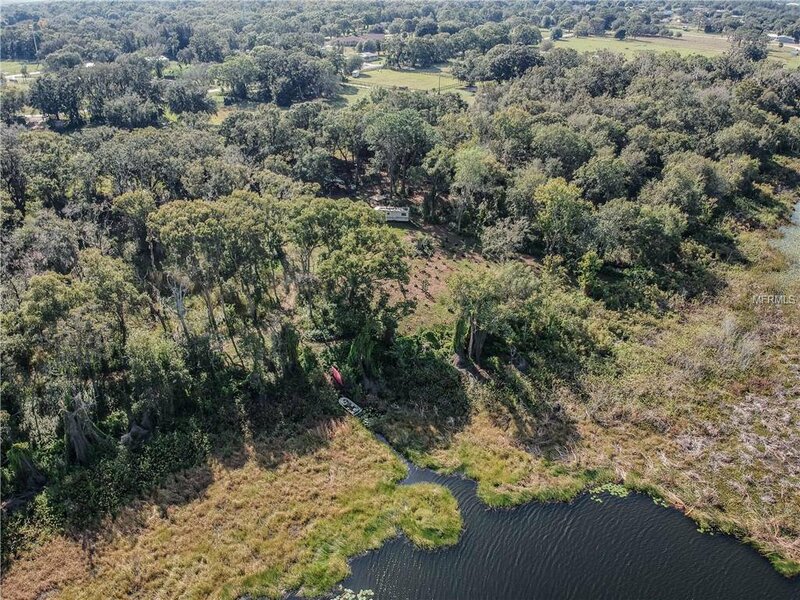 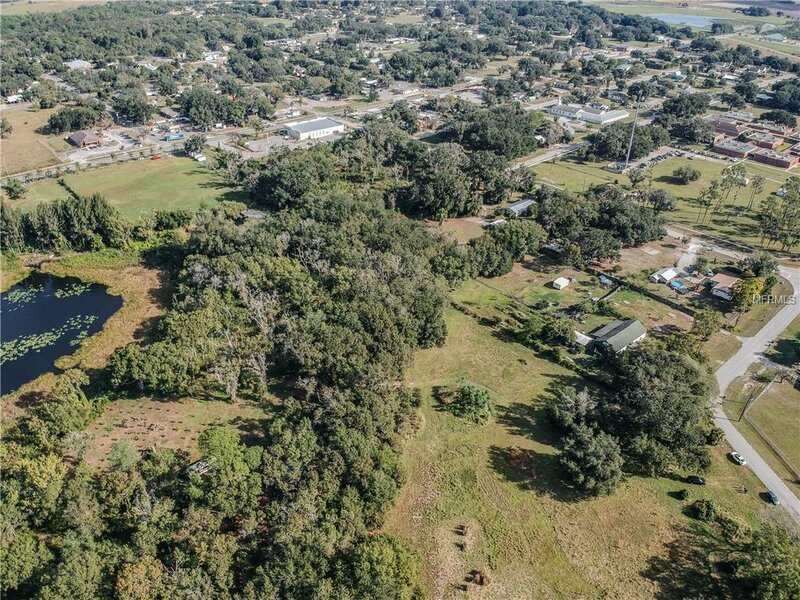 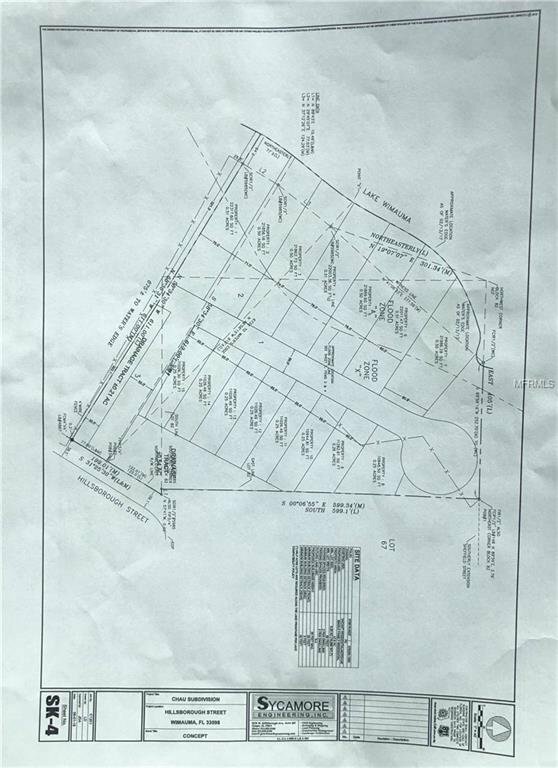 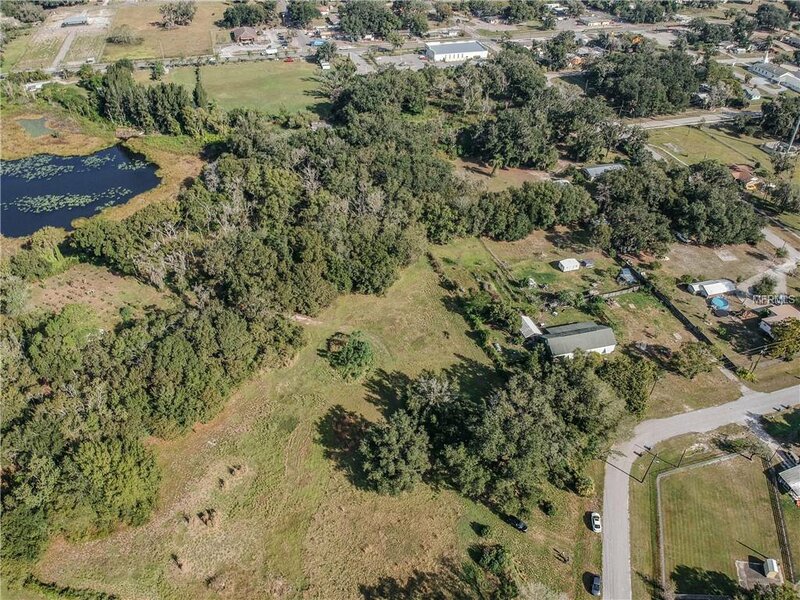 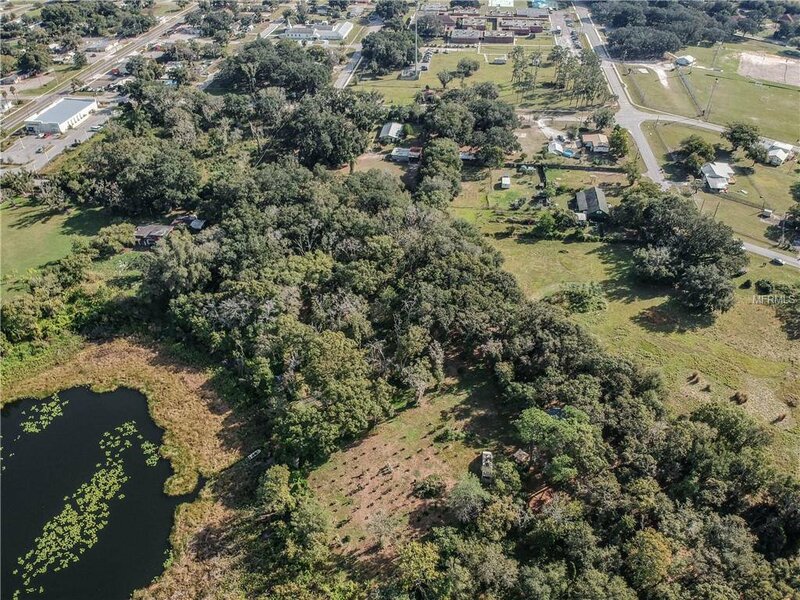 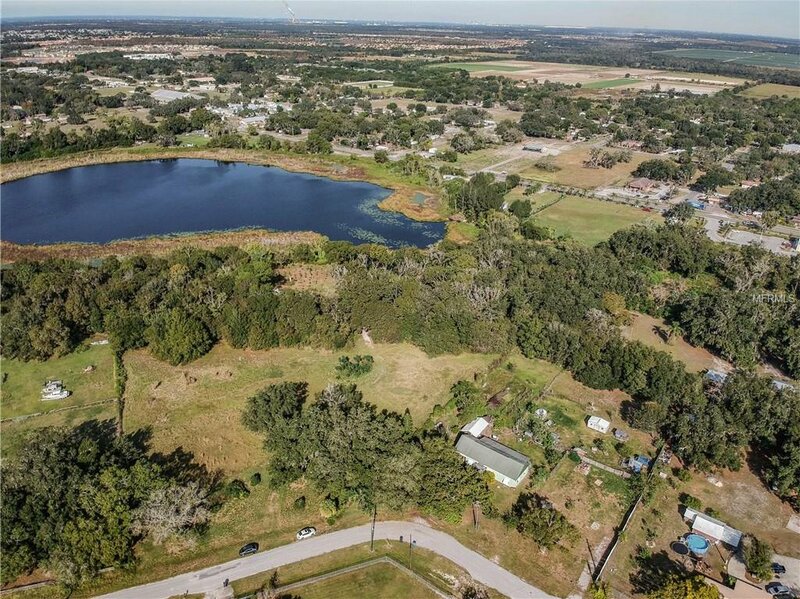 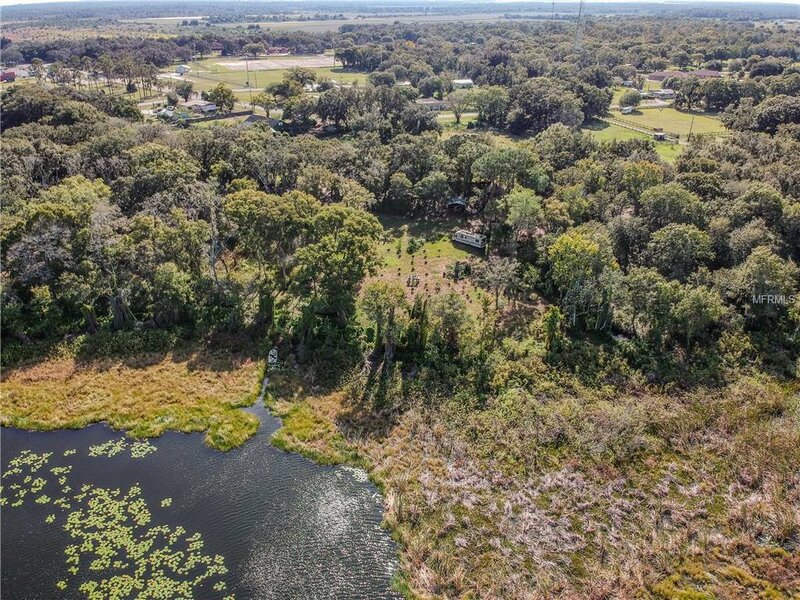 8 beautiful acres on Lake Wimauma (6.8 and 1.3 acre adjacent lots combined and sold together) with zoning approved for a planned development of up to 31 lots. 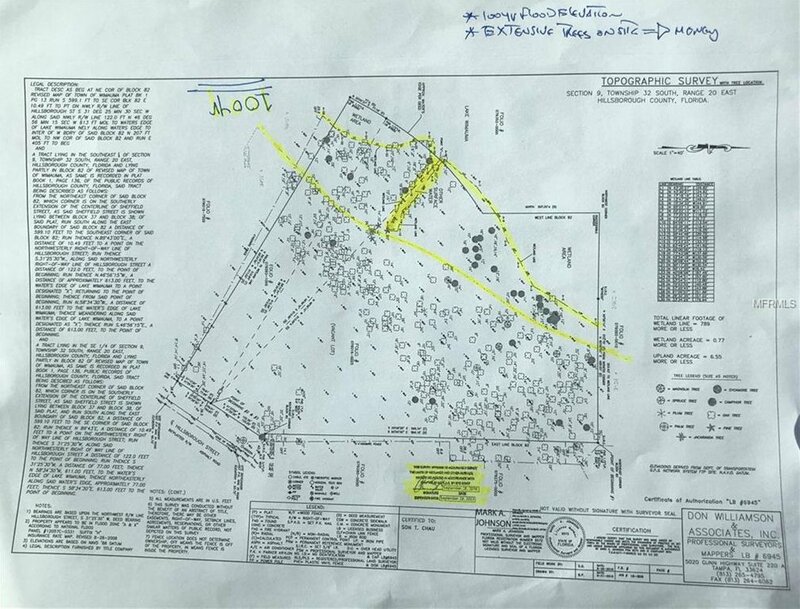 The majority of the engineering work has been done by the current owner and the property is partially cleared. 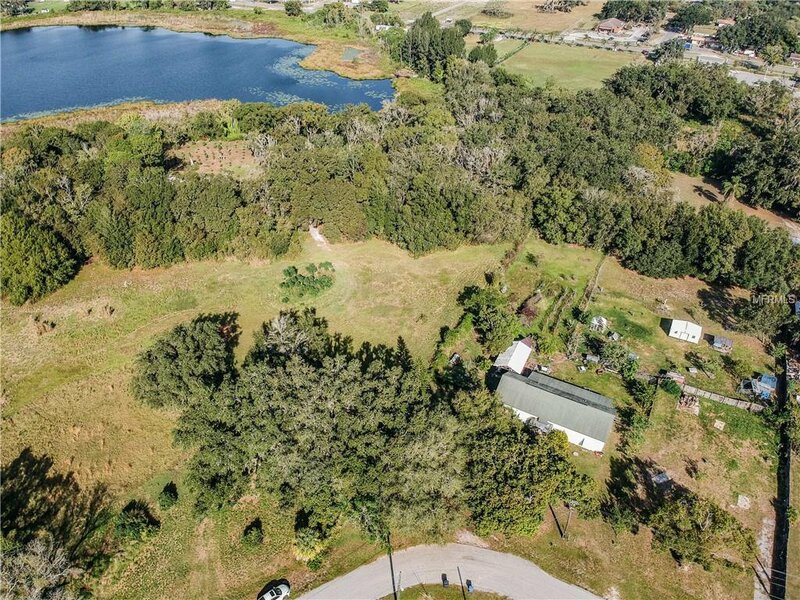 This is the perfect project for a developer looking to build multiple half-acre waterfront homes and a small neighborhood. 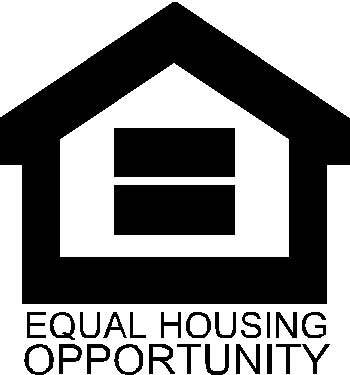 More information available upon request. 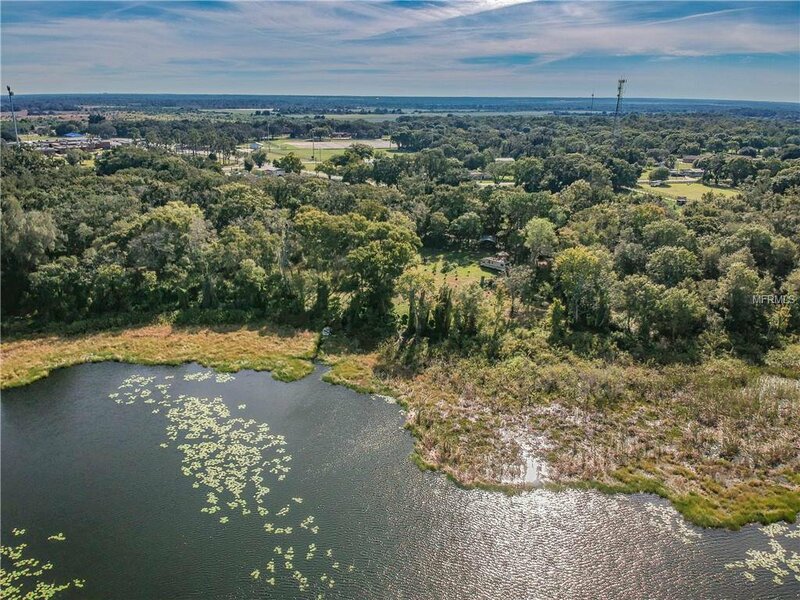 Call today to set up a showing and come see the gorgeous water front views. 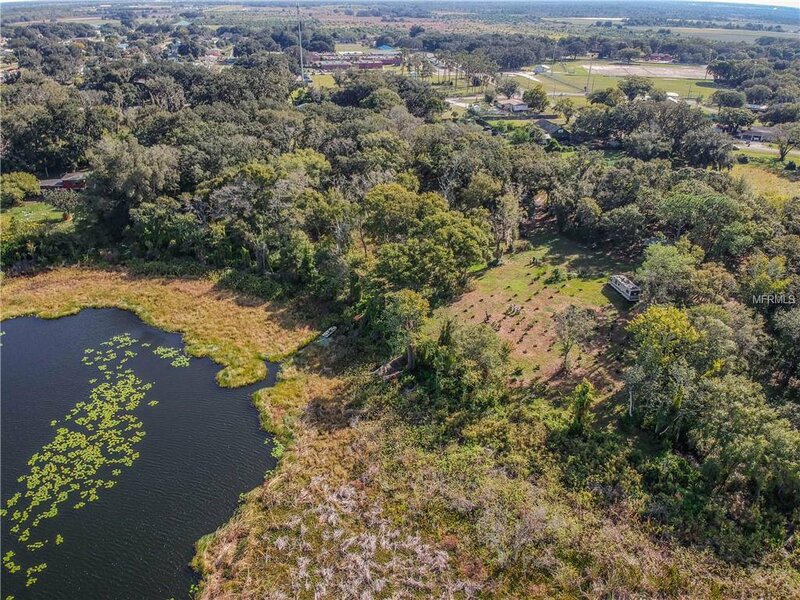 Listing courtesy of MANGROVE REALTY ASSOCIATES.